Socialism: How is Socialism Being Redefined from Its Origins in the Current Political Climate? 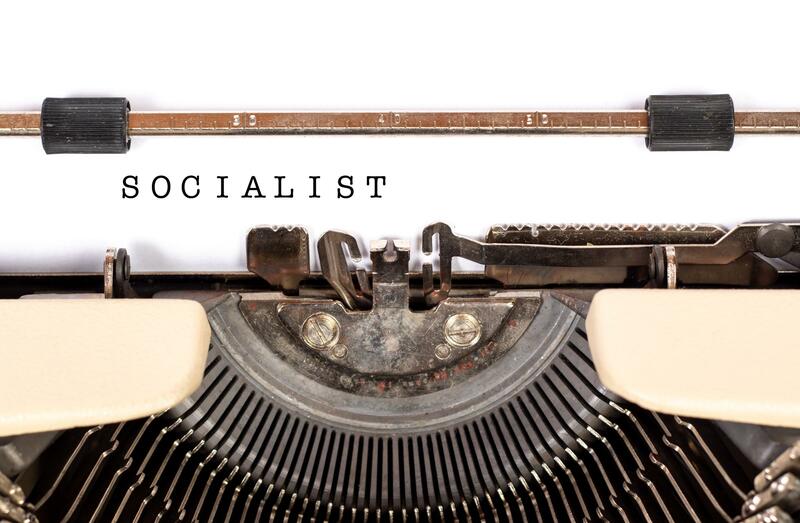 The term “socialist” is being thrown around often in today’s politically charged climate, but is it being used accurately? We explore the history of socialism, how its meaning may have changed over time, and how it applies to our nation and world today.